Release the past, align with the present and empower intentions for personal and collective transformation. 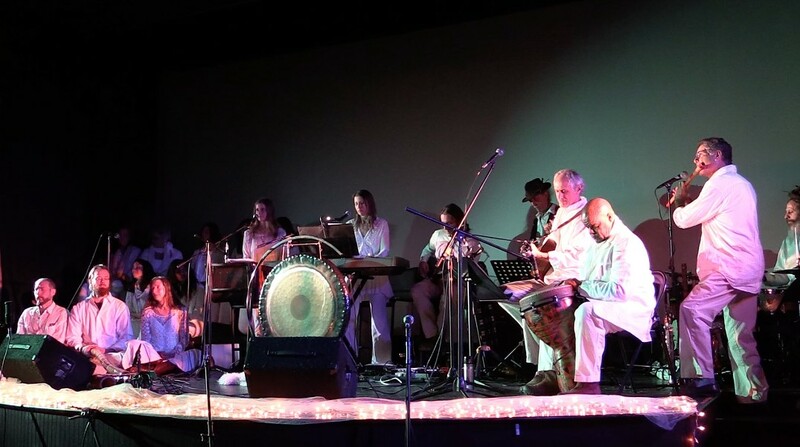 A mindful, musical happening to support the evolution of human consciousness. Featuring Amy McTear, Steve Gorn, Renee Finkelstein, Ama'zjhi Dona Ho Lightsey, CC Treadway, Joseph Jastrab, Rob Norris, Molly Tweedy, Avinash Jeffrey Barnes, Adam Bradley & more.